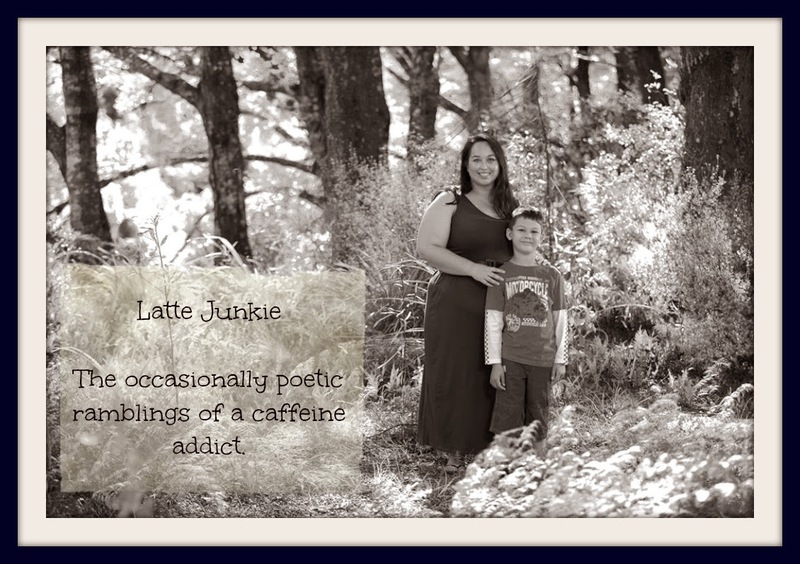 Latte Junkie: Captain Awesome is.... AWESOME! This week has been busy, crazy busy. And I will write something about Christmas before the year is out. But first... I have to tell you about Captain Awesome's awesome man skills. We have a guest arriving soon. We have a dumping ground/guest bedroom. We have a lot of books. A LOT OF BOOKS. Captain Awesome knocked this up. Using some flat packs and some bloke skills he has made me the most amazing library! I can't wait to get to read in that room. Yes, there are books left elsewhere in the house. There are another hundred or so in Monkey's room. The sofa bed arrives tomorrow. I can't wait to show you the rest of the room, once it's all pulled together. cool!!!!!! I have a small bookcase (as in one of those flat packs) so we have books all over some on top of the piano some in my bedroom, never ever thought of doing something like this!!! Wow, with a bookshelf like that and plenty of good coffee I'd never need to leave the house! !